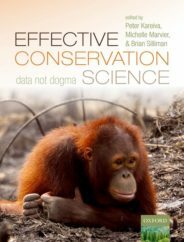 In order to celebrate the myriad of animals that inhabit planet Earth, we're featuring a different animal every month through our Animal of the Month series. Keep a look out for #AnimalOTM across social media. The Anura order, named from the Greek an, ‘without’ and oura, ‘tail’, contains 2,600 different species and can be found in almost every continent on Earth. These are frogs, and they comprise 85% of the extant amphibian population on earth. They hop around our gardens, lay swathes of frothy eggs in our ponds, and come in a wide variety of exciting colours, but apart from that, how much do you really know about them? Don’t be put off by their slimy skin and their associations with witchcraft. Ignore the fact that ‘frog-face’ is an insult, and that some frogs contain enough poison to kill two adult bull elephants. Frogs are amongst the oldest and most diverse vertebrates on our planet, and are truly incredible creatures. Learn more about them with 13 facts about frogs that you may not have already known. Why do some frogs have five legs? Why do some female frogs give out their own mating calls? And why do the French really get nicknamed ‘frogs’? To begin with, let’s clear up this tale as old as time. What is the difference between frogs and toads? The answer is that, actually, very little separates the two species. They both belong to the Anura order, but toads can be told apart from their cousins with their rougher, bumpier skin, and their rounder body with shorter legs. Having said this, some frogs have warty skin and some toads have smooth, slimy skin, amongst other similarities, so the debate around their differentiation is ongoing. Frogs are very old indeed. They are, in fact, so old, that ‘modern’ amphibians (including frogs) were hopping around alongside Cretaceous, Jurassic, and even Triassic dinosaurs up to 246 million years ago! 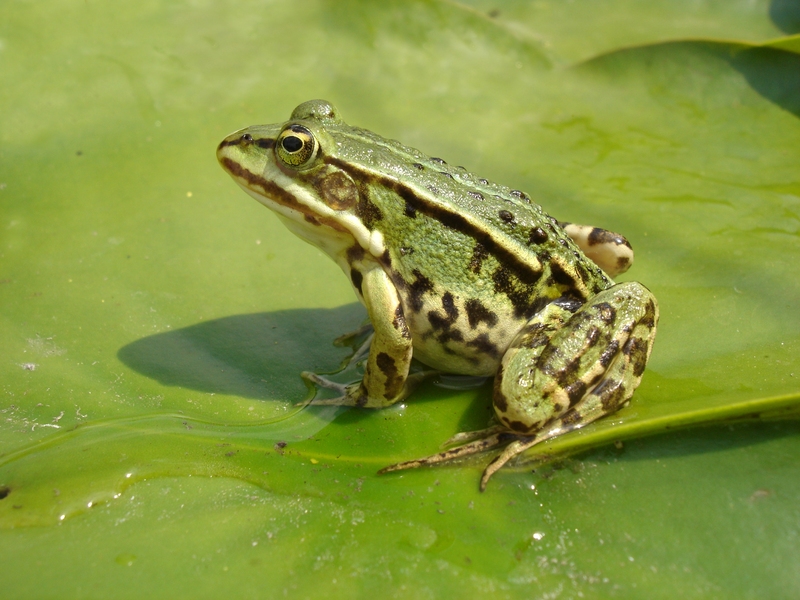 Some frogs, particularly those whose tadpoles take longer to grow, have antimicrobial peptides in their skin, which help to fight against emerging amphibian pathogens. This has been clearly linked to the evolutionary development and diversification of frogs. Frenchmen, specifically Parisians, have been nicknamed Frogs or Froggies due to their ancient heraldic device consisting of three frogs or toads. ‘Qu‘en disent les grenouilles?’ (‘What do the frogs say?’) was a common court phrase at Versailles in the eighteenth century. Frogs feature in Paris’s coat of arms because it was at one time a quagmire called Lutetia (‘mud-land’). This nickname also perseveres due to the hind legs of frogs being a delicacy in French cuisine, much to the amusement of the English. ‘Rana esculenta on Nymphaea edit’ by Helge Busch-Paulick. CC-BY 3.0 via Wikimedia Commons. Whilst frog’s legs are perceived by the English to be a delicacy particular to the French and the French alone, this is far from true. In fact, they are eaten in countries around the world, whether they were previously under French influence (as in Louisiana and some islands in the West Indies) or not. The frog most favoured in France is Rana esculenta, which is found over much of Europe and is larger than the common frog and usually greenish, but with black markings. The poisons in poison dart frogs are lipophilic alkaloids, which are alkaloids that combine with or dissolve in lipids or fats. As well as potentially being fatal to most predators, they also taste rather bitter. We would strongly advise against eating these guys. Many species of frog are under threat for a number of different reasons, and can be indicative of environmental problems, as their semipermeable skin and requirements for moisture render them particularly sensitive to pollutants and atmospheric changes. A study of the effect of pesticides upon frog populations in North America indicates that these chemicals can also affect frog reproduction. Carnivores almost exclusively have vertical-slit pupils, but frogs are some of the only carnivores that have horizontal-slit pupils. These are good at detecting motion in a vertical plane, and because many of their prey are flying insects, which move in three dimensions off the surface of the Earth, horizontal-slit pupils give these predators an advantage in spotting flying prey. The production of advertisement calls in sexual contexts is predominantly an attribute of males, and this is how frogs attract one another. However, in some species of frog females also give advertisement calls. It is believed that this is in order to activate male vocal behaviour, thereby assessing the capacity of males to withstand acoustic competition. 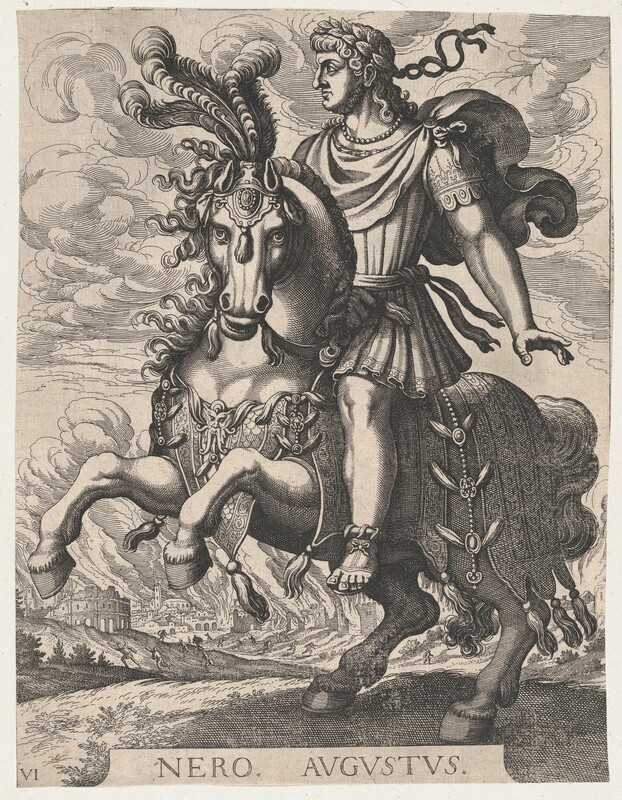 Plate 6: Emperor Nero on Horseback, from ‘The First Twelve Roman Caesars’, after Tempesta by Antonio Tempesta and Matthäus Merian the Elder. CC0 public domain via Wikimedia Commons. Malformation is very common in frogs, and has been the subject of study for over 300 years. Examples include frogs with unusually small limbs, limbs bent back on themselves, and, most commonly, missing hind legs. It can occur in one of three ways: genetic, epigenetic, or trauma. Some frogs live in deserts, and to escape the searing hit of the dry season they bury themselves underground. The water-holding frog Cyclorana platycephala can remain buried underground for over five years if favourable surface conditions do not occur. The tale of the Frog Prince, in which a spoilt princess must befriend and kiss a frog in order to turn him into a handsome prince, has been told and re-told countlessly over the years, most recently being turned into a Disney-animated film featuring the company’s first African-American princess. However, did you know that the story, made popular by the Grimm Brothers, was actually being told in Roman times? First-century author Petronius uses the phrase “qui fuit rana nunc est rex” (“The man who was once a frog is now a king”) in his work Satyricon, indicating that the tale was known by the first century. Scholars have, however, suggested that the frog in fact represents the Emperor Nero, to whose court Petronius belonged. Featured image credit: ‘Red-eyed Tree Frog (Agalychnis callidryas) 4’ by Geoff Gallice. CC BY 2.0 via Wikimedia Commons.